Mercy fond d’écran 2. Art par Dan Dos Santos, wp mojo par me!. 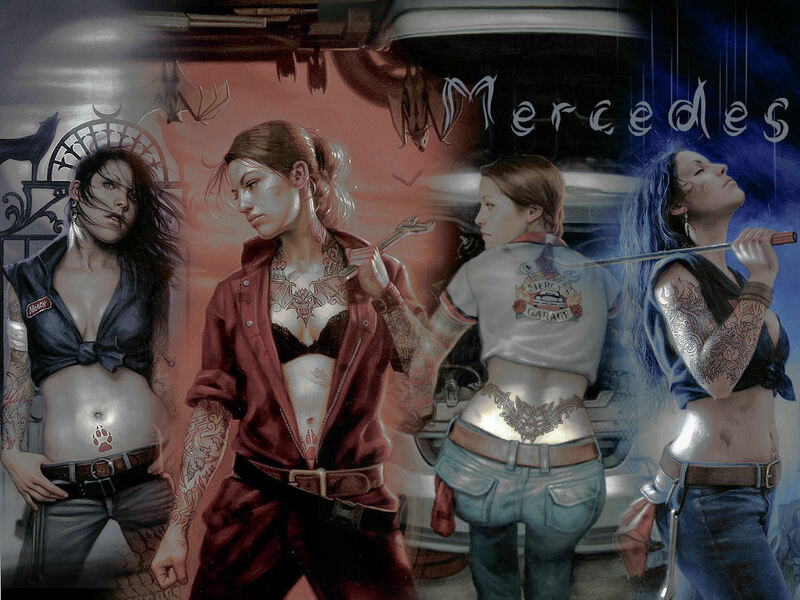 HD Wallpaper and background images in the Mercy Thompson Series club tagged: patricia briggs art mercy thompson dan dos santos moon called bone crossed iron kissed blood bound wallpaper. This Mercy Thompson Series wallpaper might contain lingerie, vêtements intimes, sous-vêtements, attractivité, appel, hotness, attrait, and chaleur.